Tekno Miles, one of the best Nigerian Artist who is now known all over Africa has been on fire since last year and his songs are performing very well in Tanzania too at the moment. With singles like Duro, Wash, and Maria which have made him rise into superstar status, he added his new song "Where" to his impressive discography in March and this week he delivers a video for the single which was shot and directed by director Patrick Ellis. The video is fresh and sees Tekno showing off his impressive dance moves. 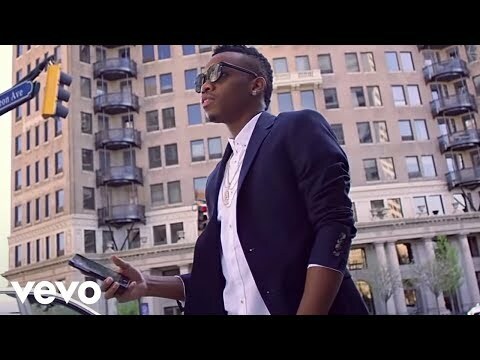 Watch Tekno Miles new Video "Where"